Illinois Department of Public Health issued the following announcement on March 29. 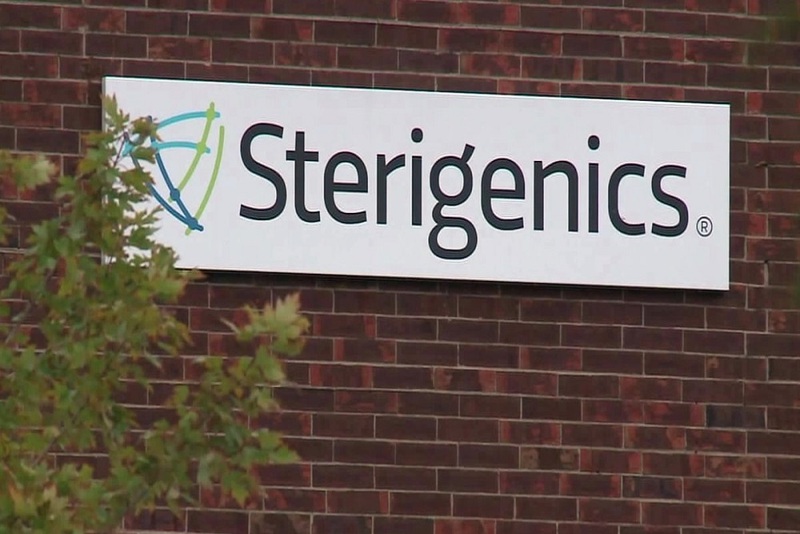 In an initial study to determine if there are increased cancer cases in the area surrounding the Sterigenics facility in Willowbrook, the Illinois Department of Public Health (IDPH) found that some cancers were elevated. The study also found differences and inconsistencies between genders, across the study areas, and among types of cancer. This study was the first of its kind in the country, and scientists recommend further research in Illinois and at the national level to determine the risks associated with ethylene oxide. "Our top priority at IDPH is protecting the health and safety of all Illinoisans, which is why we moved swiftly to release the results of this initial study," said IDPH Director Dr. Ngozi Ezike. "This study was an important step in better understanding potential cancer risks that may be associated with ethylene oxide, and we are concerned that elevated incidence of some cancers were found in the area. We will immediately begin to design an additional research study to understand the impact of ethylene oxide on cancers so that residents have a more complete picture. IDPH is committed to making sure residents and policy-makers have accurate information in a timely manner moving forward." IDPH examined all cancers and divided them into two groups. The first group includes female breast, and lymphohematopoietic cancers. The lymphohematopoietic cancers specifically include Hodgkin's lymphoma, non-Hodgkin's lymphoma, myeloma, and lymphocytic leukemia. This group was selected because of their documented associations with EtO exposure in previous studies. In addition to the evaluation of adult cancers, this study also examined pediatric cancer for children ages 0-19 years old in both study areas. Sites examined include leukemia, lymphomas, central nervous system tumors, neuroblastoma, retinoblastoma, renal tumors, hepatic tumors, bone, soft tissue, germ cell tumors, and all other sites. The category ‘all other sites' includes other malignant tumors and those that were unspecified or unclassified. A higher number of Hodgkin's lymphoma cases among women were observed in the first study area compared to the county and five collar counties (outside of Cook County) averages. The increase in observed cases in Study Area 1 (19) was almost 90% higher than expected (10). Cancer is not just one disease, but many different diseases, each with differing rates of occurrence, risks, causes, and chances of survival. Not all people develop the same cancer for the same reason. Rather, it is the interaction of many factors such as genetics, immunity, diet, occupation, lifestyle, and environment that lead to the development of any one case of cancer. As a result, no single study is likely to prove that a particular exposure definitively causes a particular disease. Cancer studies are inherently complex and in almost all cases the cause of a person's, or group of people's, cancers is difficult to determine. Because of the limits of this first study, IDPH is committed to ensuring further studies, including with larger populations and multiple facilities, to confirm this assessment's findings. Moving forward, IDPH will seek to collaborate with national and regional researchers on epidemiological studies related to EtO and cancer issues. The ATSDR "Evaluation of Potential Health Impacts from Ethylene Oxide Emissions" report can be found at https://www.atsdr.cdc.gov/HAC/pha/sterigenic/Sterigenics_International_Inc-508.pdf.